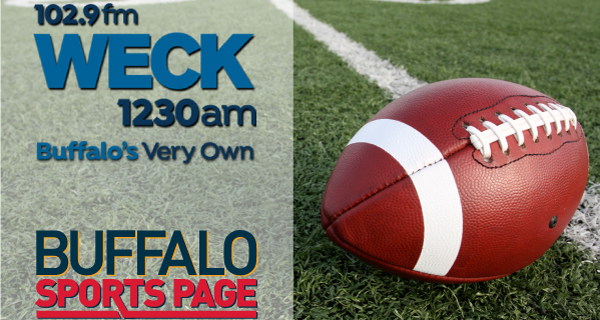 On Saturday’s Sylevester & Peck On Sports Radio on WECK, Kevin and Paul analyzed the Bills first preseason game. They focused on the quarterback play. They guys also talked about Khalil Mack’s holdout with the Raiders, and if there’s any chance they would trade him. What would the Bills give up to get him? There was also talk of HBO’s Hard Knocks, the Sabres and Tiger Woods.